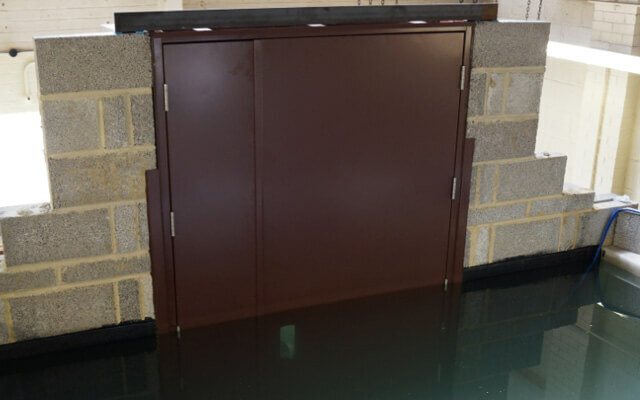 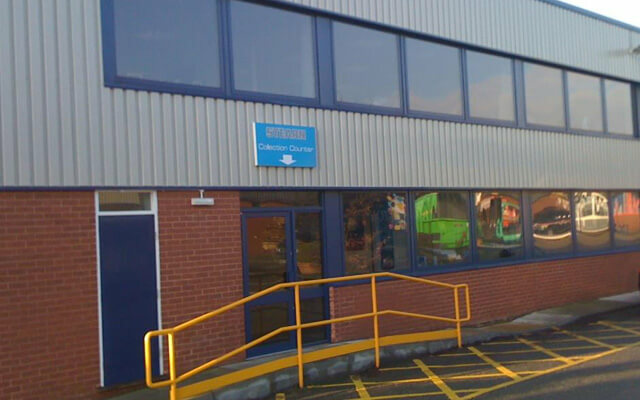 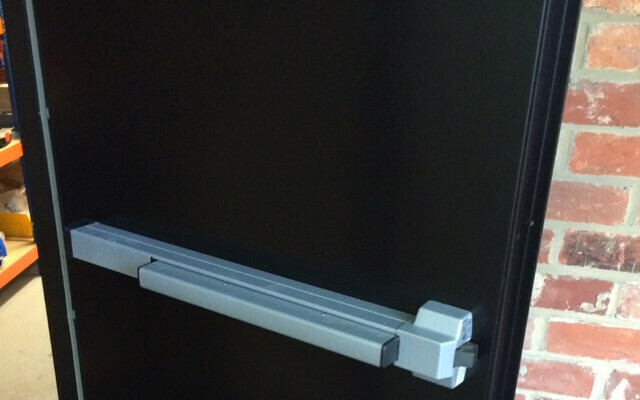 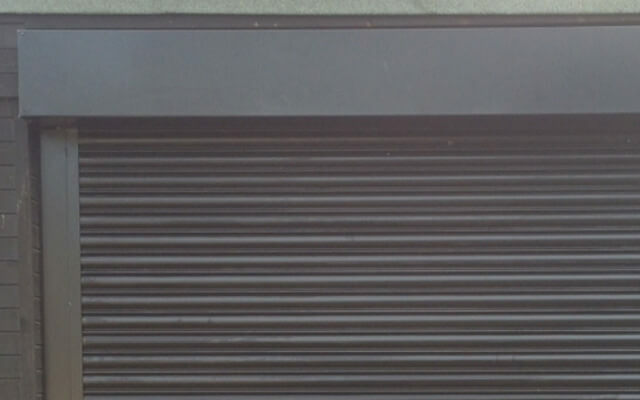 Loddon Door Services is a professional and highly experienced organisation based in Reading who are able to deal with a full range of commercial door, door hardware and access control requirements. 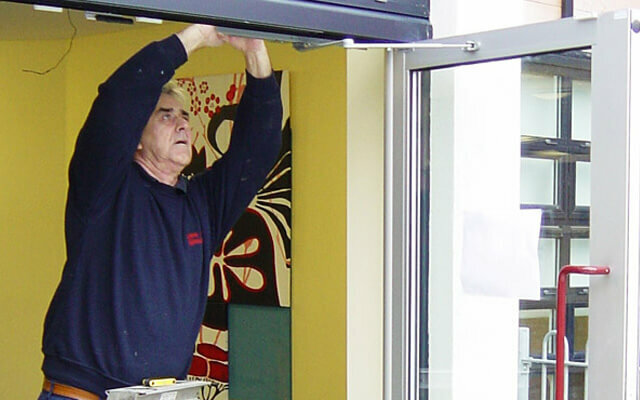 We can deal with straight forward repairs right through to the replacement of entire entrances which require experts and a team with a range of skills. 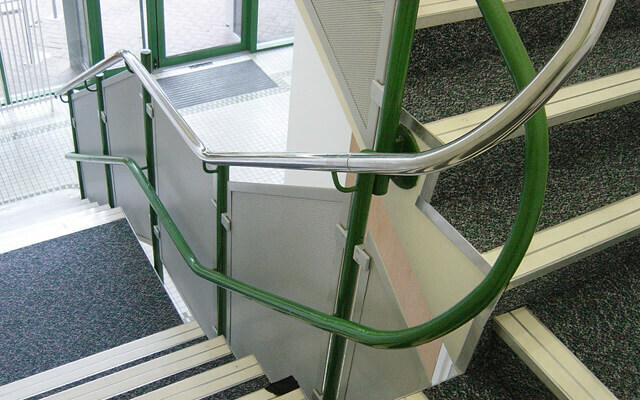 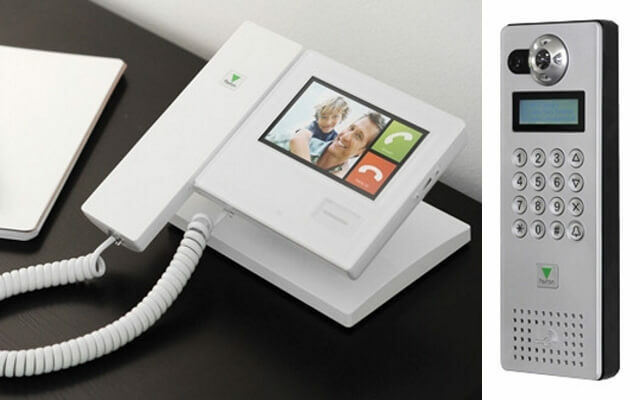 Whatever you need we have the skills, products and engineers to get the job done to the highest standard. 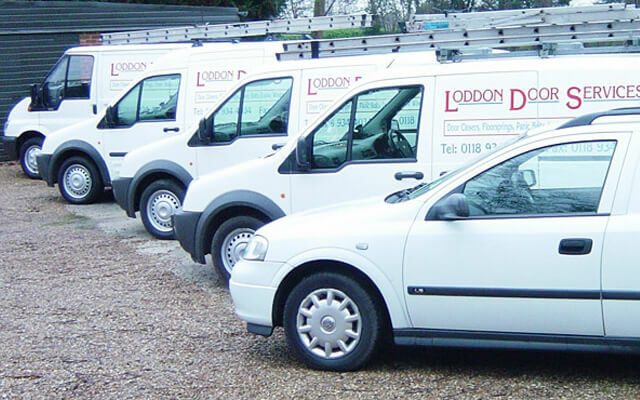 Our fleet of modern vans carry stocks of spares which enable our experienced engineers to carry out immediate repairs and give you excellent response times.